Thanks to our amazing attendees, sponsors and partners, Activate was a major success! 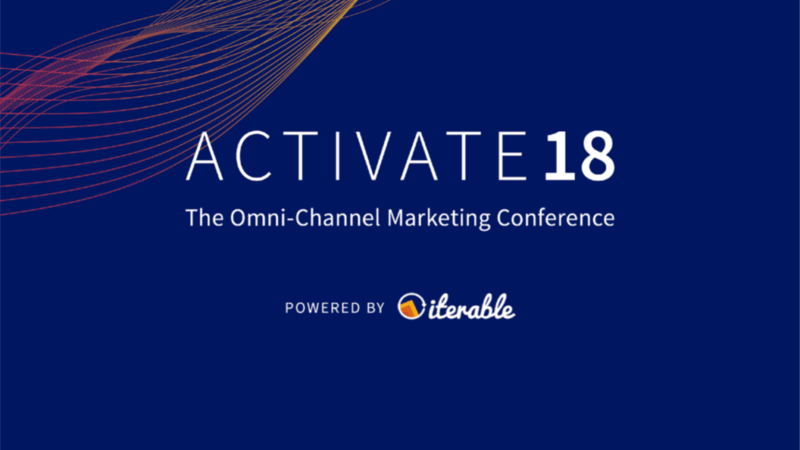 With over 300 innovators at the event, Activate was the place to be this week to learn about becoming a marketing change agent in your organization. We opened Activate by announcing several game-changing product innovations, including the new Iterable Intelligence Suite—our AI-led marketing optimization platform. With send time, channel and frequency optimization, now marketers will know exactly when, where and how often their customers prefer to engage with their brands. 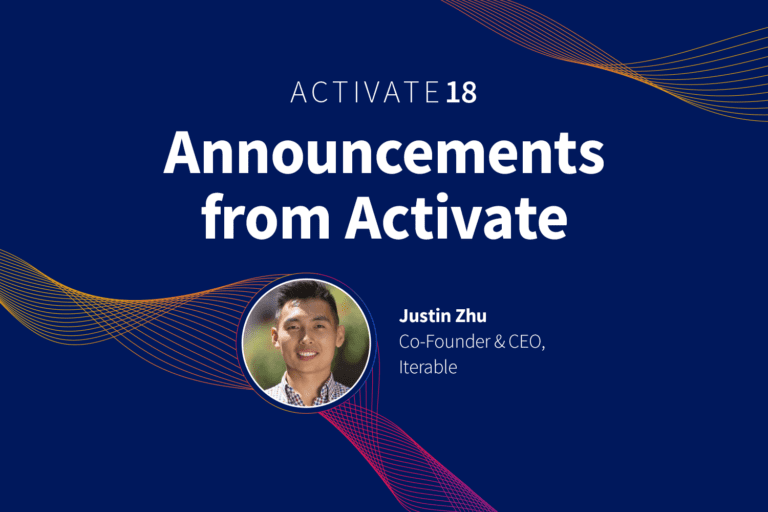 Iterable CEO Justin Zhu unveils the Iterable Intelligence Suite at Activate. We’re also rolling out Iterable Insights, our new monitoring console with enhanced workflow analytics, personalized dashboards, and other important campaign metrics. Now you’ll get improved, real-time feedback on your messages across all channels, so you can more easily track your performance and iterate on your marketing strategy. Finally, we launched the Iterable Community, which is now open to all current Iterable customers. 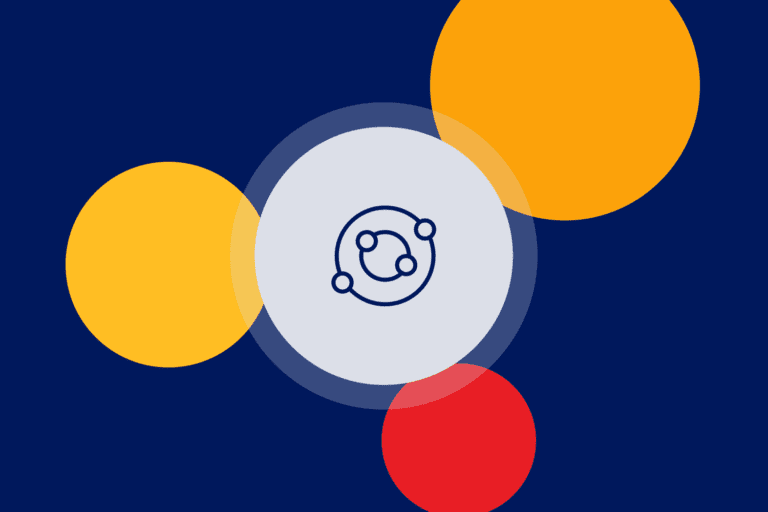 Build your network of growth marketers, influence our roadmap with feature requests, and learn the latest best practices for omni-channel marketing with this online forum and resource hub. 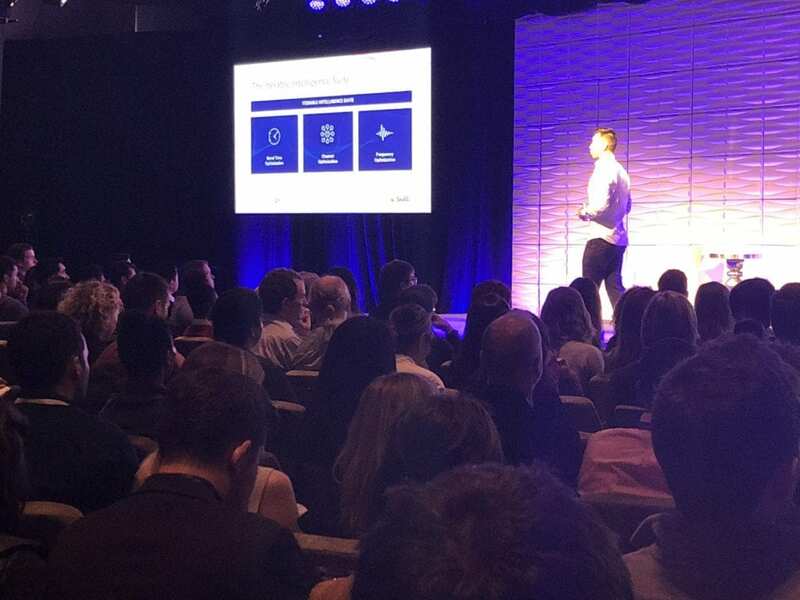 After our product announcements, attendees participated in over a dozen breakout sessions, led by speakers from world-class brands, including SeatGeek, Zillow, Le Tote, Rocksbox, Curology, FabFitFun, ASICS, Autolist, Box, and Stack Overflow. We dived deep into topics ranging from email deliverability and GDPR to dynamic content and personalization. We then ended the day with an enlightening keynote about sleep and wellness, featuring Dr. Matthew Walker, renowned author and professor from University of California, Berkeley, and Dun Wang, VP of Product & Growth at Calm. So @Iterable is out here making my job easier. Tight! Were you too busy having fun to take notes? We’ve got you covered. 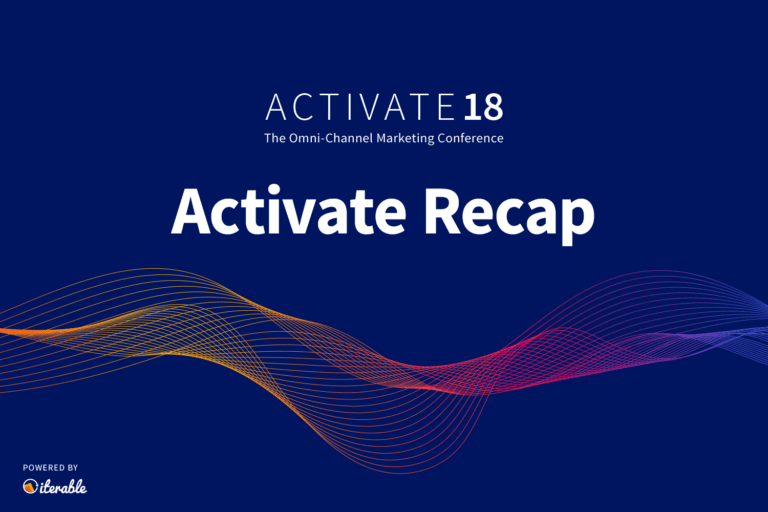 As promised, now you have access to the ultimate recap of Activate 2018. We’ve even provided placeholder slides for you to drop in your own notes of the sessions you attended. Click this link to view the Activate presentation in Google Slides. You can easily make a copy, include your name and notes, and share it with your colleagues. We put in all the effort and we’re giving you all the credit! Download our Activate presentation and customize it with your own notes. Want to Activate Your Omni-Channel Marketing? We hope that you enjoyed our inaugural event and came away with actionable insights to improve your marketing programs. Stay tuned in the coming weeks for session recordings, a GDPR toolkit and more great content from the conference. Already counting down the days until next year? Sign up for updates on Activate 2019—we look forward to seeing you there!